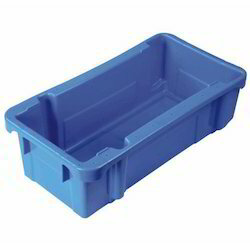 - Capacity - 20 Ltrs. 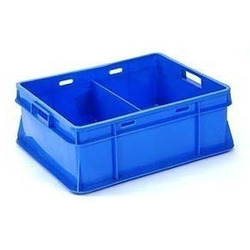 We are highly dedicated in providing a quality assured assortment of Dairy Crates to our valuable customers. By using qualitative materials and innovative technologies, the provided dairy crates are manufactured with utmost care under the supervision of our knowledgeable professionals who have huge experience in this domain. We are ranked amongst the trusted firms engaged in manufacturing a wide range of Partition Crate.